Friday, February 19th, 2016: Election of the Queen, Infant and/or Adult. 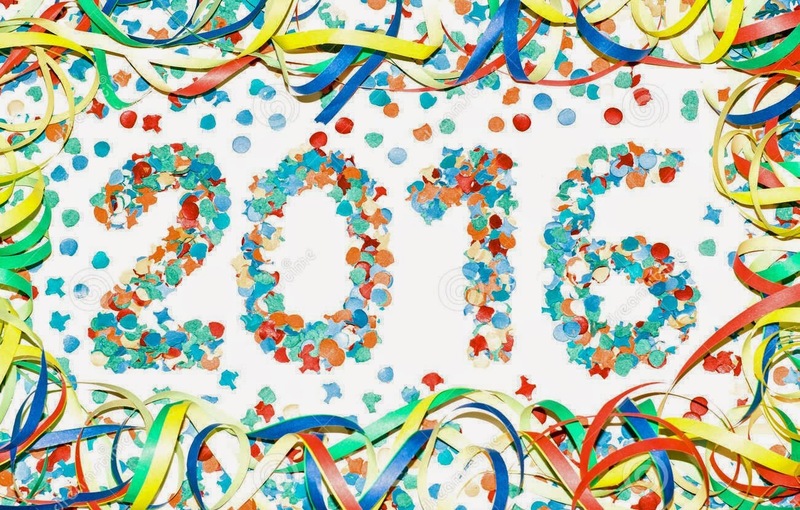 Sunday, February 21st, 2016: Main parade from 5pm. Monday, February 22nd, 2016: Burial of the Sardine from 9pm. 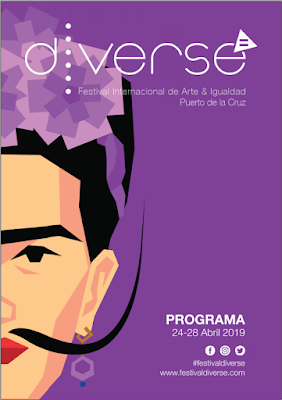 We've attempted to come up with a way of predicting the dates of the Los Cristianos (Arona) carnaval before and been unable to do so because it does not publish information in advance and it doesn't stick to a regular program either. 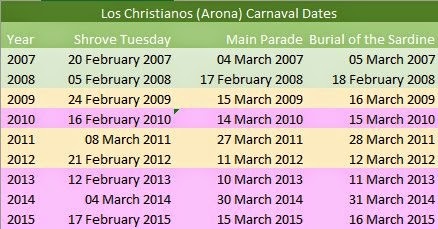 Until 2008, the main parade of carnaval in Los Cristianos had 'usually' happened on the Sunday, 12 days after Shrove Tuesday. Then in 2009, it was 19 days after. We've tried again now we have more years to calculate with, but still no regular pattern emerges, with some years that gap being as much as 26 days after Shrove Tuesday. NB: We provide these dates so you can plan ahead, with the usual disclaimer that they follow the usual schedule, but we cannot be held responsible for changes made that are beyond our control.